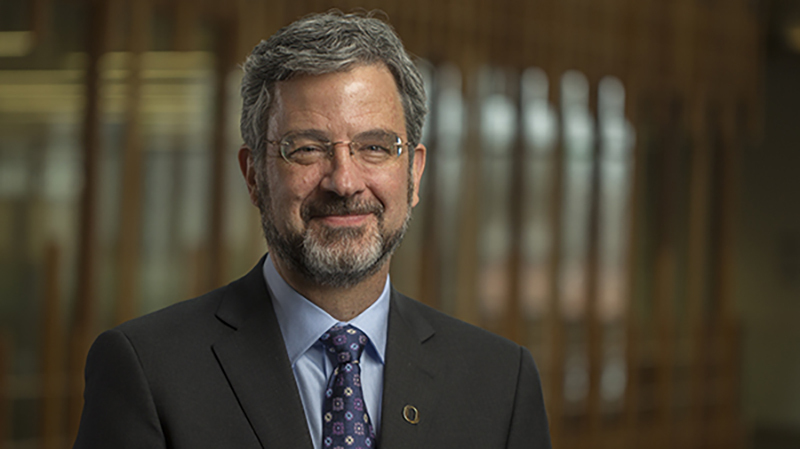 A preview of what the Phil and Penny Knight Campus for Accelerating Scientific Impact will look like in 2020 is coming soon, according to Patrick Phillips, acting executive director of the Knight Campus, in a message to the campus community. Architectural renderings and three-dimensional models will be unveiled this fall, he wrote. “The exciting design represents months of intensive work by our terrific architectural team and on-campus building user group,” Phillips said. His Knight Campus update also describes graduate-level programming activities that began over the summer and coming professional development opportunities, including two that will be held this fall. Read the full Knight Campus update.